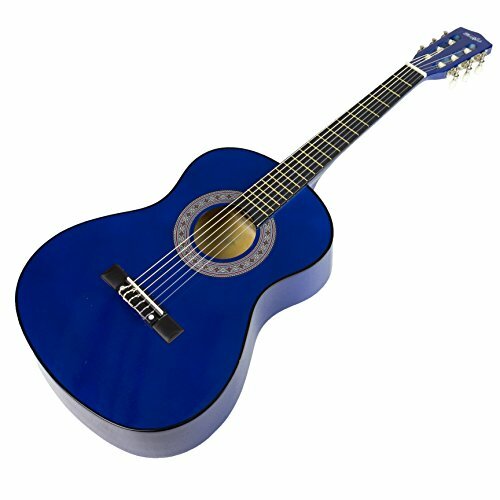 The Music Alley Junior Size 34" Junior Classical Guitar Pack is the perfect choice for young budding guitarists. It features nylon strings which produce crisp notes without hurting small fingers, and a lightweight contoured body makes it comfortable to learn, play, and master and the guitar. Suitable for ages 5-8. If you have any questions about this product by Music Alley, contact us by completing and submitting the form below. If you are looking for a specif part number, please include it with your message.